The composers to this film have an impressive heritage. Daniel Davies’ father is Dave Davies of The Kinks, and Sebastian Robertson’s father is Robbie Robertson of The Band. However, the styles of music associated with these lock legend fathers are in no way present on the soundtrack. Davies & Robertson (juniors) pride themselves in having used a selection of retro synthesisers as the core instrumentation for this soundtrack. The track Shynola’s Rumble kicks off proceedings, with brassy synth drones surrounded by analogue noise, it has a nice feel. Cookie’s Theme conveys a sense of spacious drift complimented by a cantering string plucked motif; just before the tracks close some hard electronic beats drop in also. Hub To Dream places a romantic piano motif through what sounds like a fluttering analogue delay, which has an effect both pleasing and disorientating. Maya’s Hope utilises a dreamy sounding synthesised flute, perhaps intended to be ironic in it’s cheesiness. Johnny’s Jazz is a slight departure from the other tracks in that it incorporates a jazzy double bass groove; no doubt employed to create a desired mood for this particular part of the film, although it seems out of place in an otherwise electronic score. Alejandro’s Angels has a doom laden vibe achieved through a funeral like dirge played on a blocky sounding organ. Black Disco lifts the atmosphere considerably, referencing Italian electro-disco legend Giorgio Morodor, with upfront deep bass lines, airy melodies, shuffling drum beats, and a bongo solo. 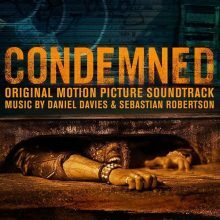 I’d imagine this music works well in the cinema, both as background music, but also bringing some life to what I’m guessing is a bleak film (at least that’s what the title Condemned seems to suggest). 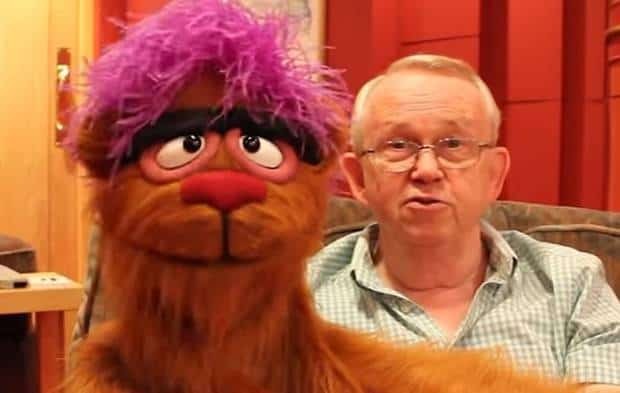 Cookie’s End has nice touches, including an echoing drum machine beneath dark bouncing grooves, it has a vaguely Depeche Mode feel. For Locked In the composers get to use an electronic arpeggiator, which clearly references John Carpenter’s soundtracks to films like The Fog and Halloween. Broken Phone is upfront with pounding analogue rhythms to the fore. Room to Roof continues in the vein of a John Carpenter as composer tribute act, with bouncing drones and some menacing sighs. Axe Face creates a metallic type atmosphere, whilst Maya’s Escape marries the suspense soundtrack cliches with what sound like an exotic Eastern style melody. On this track the percussion sounds orchestral, but it could be synthesisers being manipulated to sound orchestral. The final tack Condemned Theme has a nice sweeping feel to it, going for a totally analogue electronic conclusion to the score. Reading the blurb to the release it turns out Davies & Robertson had already collaborated with John Carpenter on his recent album ‘Lost Themes’, and that influence does shine through on this soundtrack. But that is no criticism. On the whole the soundtrack stays true to a palette of fuzzy analogue tones and rhythms, and works well. I thought it was a good score, with perhaps two thirds of the tracks working as stand alone pieces that could be enjoyed in their own right outside the context of the film.